Do you know how many keys you have in circulation right now? With InstaKey’s KeyControl® Program, you’ll always know. 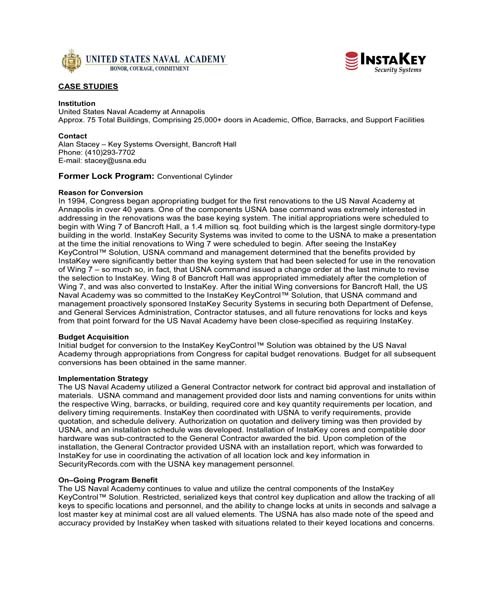 Our programs help you keep 4 keys from turning into 5 without authorization. For example, how important is Payment Card Industry (PCI) compliance to you? 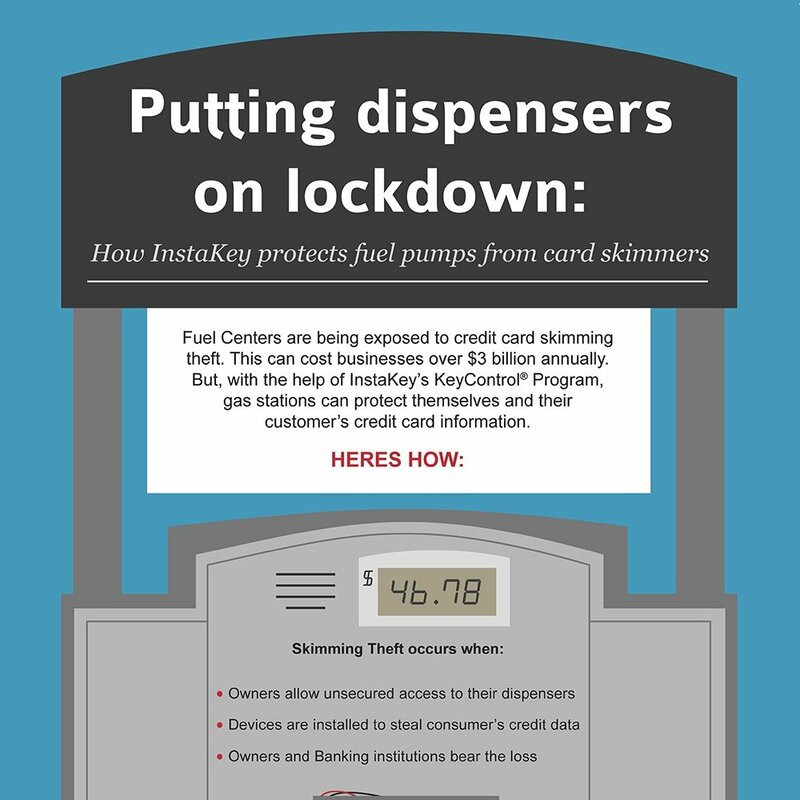 What if a 5th key allowed someone access into your IT room, or a fuel dispenser compartment containing your client’s credit card information? Are you liable for that unlawful access and use of their information? 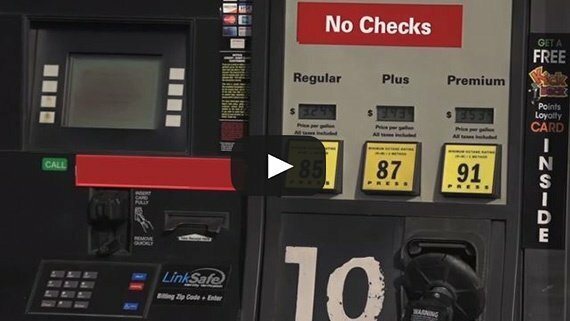 With identity theft on the rise, credit card skimmers are planted every day in a variety of locations that take advantage of this simple access breach. InstaKey is on a mission to help you keep this from happening. With restricted key blanks, copies aren’t easily accessible. 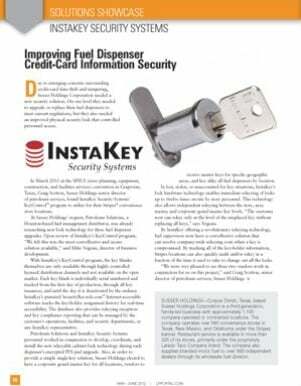 Only InstaKey, or a Licensed Dealer can produce them with your authorization. Each key has a unique serial number fingerprint, so we can easily control it’s life cycle, the key holder, and their areas of access. Here is a collection of content that will explain how you too can keep keys from being duplicated when they shouldn’t be.